The Healthweigh® Personal Floor Scale is designed for professional needs. 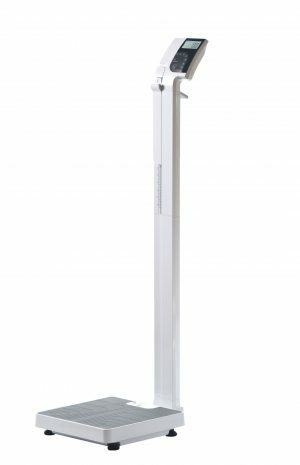 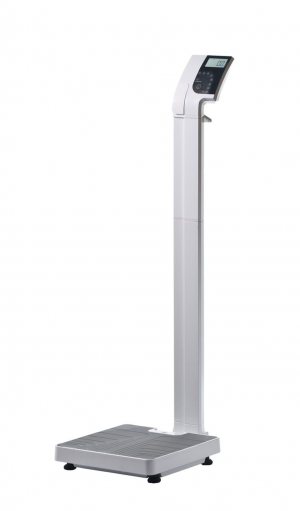 The large, stand-alone Healthweigh Titanium Indicator has a sturdy built-in bracket for wall, table or floor mounting. 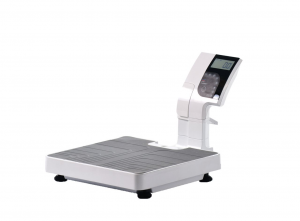 The scale has a wide silicone mat for added comfort. 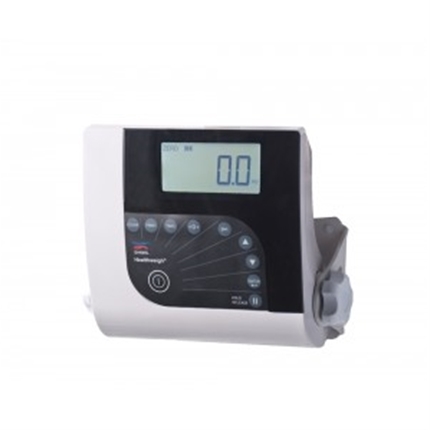 The Titanium Indicator is specifically developed to manage professional health care weighing needs. 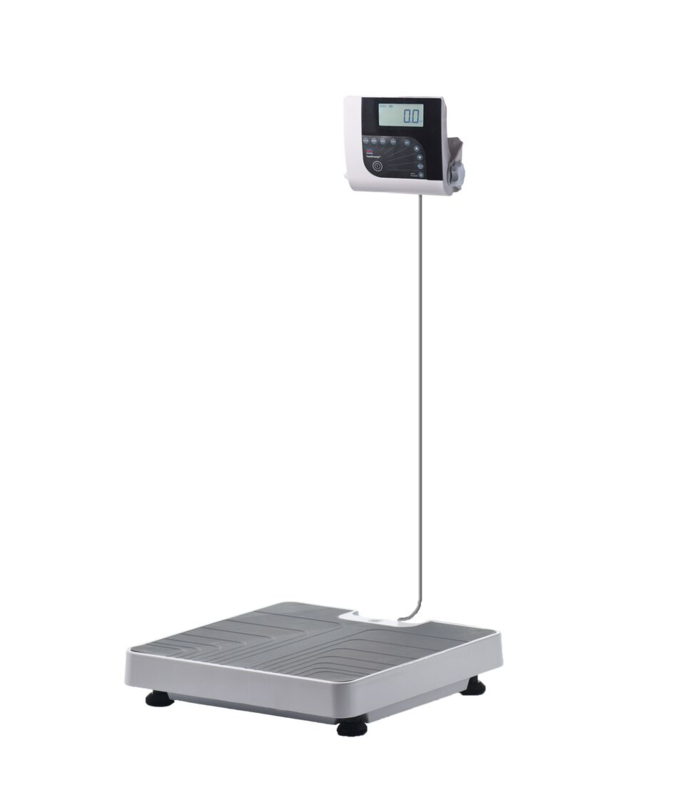 Equipped with positive FSTN LCD, which prolongs the product’s lifespan and provides easier reading, it is one of the best indicators in the industry.